The site is in the village of Abbey on the Clare-Galway border. Remains: part of the church, with two chapels; sections of other walls. This was the only Irish Carthusian foundation. 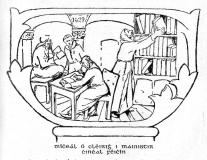 The monks were invited in by John de Cogan about 1253. It would seem that this particular order did not suite the Irish temperament since we find them selling most of their temporalities to the Knights Hospitallers in 1306. 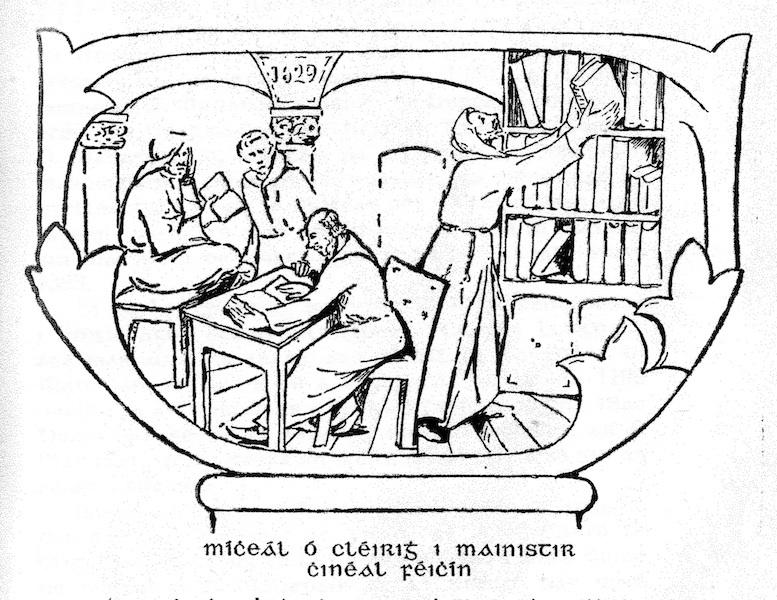 The decision to let the Irish Charter die was taken by the General Chapter of the Order in 1321, but it was 1341 before the Carthusians had finally departed. In 1371, the Archbishop of Tuam notes that the monks would have no objection to friars taking possession of the monastery. By 1400 the Franciscans were busy repairing the building. Protected by the Clanricarde family, the friars managed to remain in residence until the end of the sixteenth century, when they had to move due to the destruction of the building. The Observant reform was introduced in 1611. Except during the Cromwellian period, the community were in residence throughout the seventeenth century, but departed in 1698, due to the act banishing religious from Ireland. The friars returned at least as early as 1711. There was a community of five in 1766, but the last friar had left by the end of the eighteenth century.